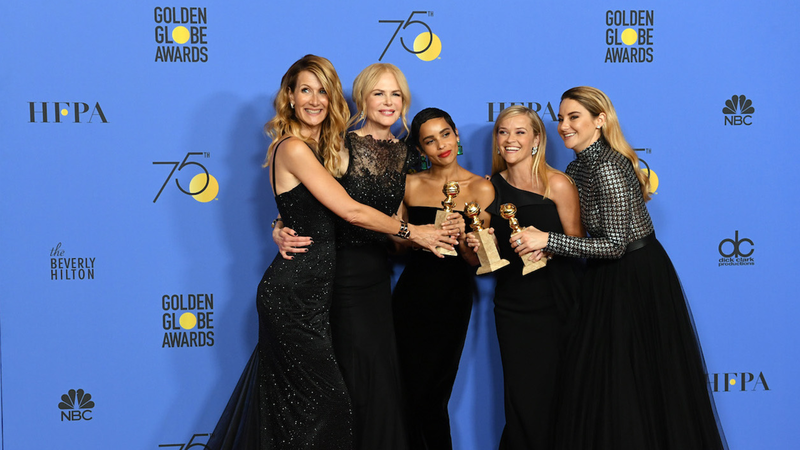 The Golden Globe Awards, telecast to 167 countries worldwide, honour both television & film, so top stars from both television and film attend this show every year. The Golden Globe Awards occur in a very intimate setting (at the Beverly Hilton Hotel) that is smaller than the Primetime Emmy Awards or the Oscars (Academy Awards). Being the third most watched awards show each year, this event is considered by celebrities to be their favourite awards show due to its more relaxed setting and more exclusive format. The formal ceremony is preceded by a dinner and has become more and more exclusive, thus obtaining tickets has become very difficult. However, Cornucopia is honoured to be able to offer you very limited tickets. After Parties are also available individually, including Warner Bros, In-Style, HBO, NBC/Universal, etc.